A&D 863: What Would She Say? 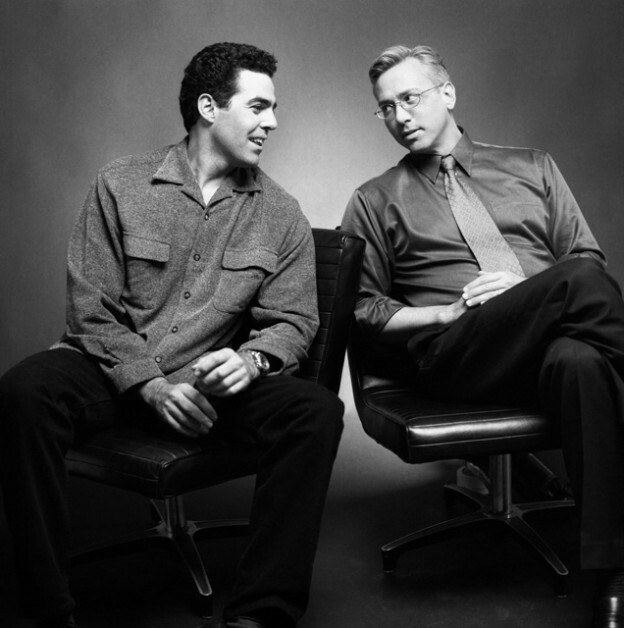 Adam and Dr. Drew open the show discussing the fourth of July and Drew’s plans to go down to his beach home, which leads Adam to tell Drew about the property that he owns up north that he’s decided that he needs to sell. They then turn to the phones and speak to a caller who is separated from his spouse and hoping to reconcile as well as a caller who has been married for several years but is getting interest from a new woman. They also speak with a caller who is wondering about the correlation between the use of anesthesia and loss of memory. This entry was posted in Podcast on July 3, 2018 by Matt Fondiler.